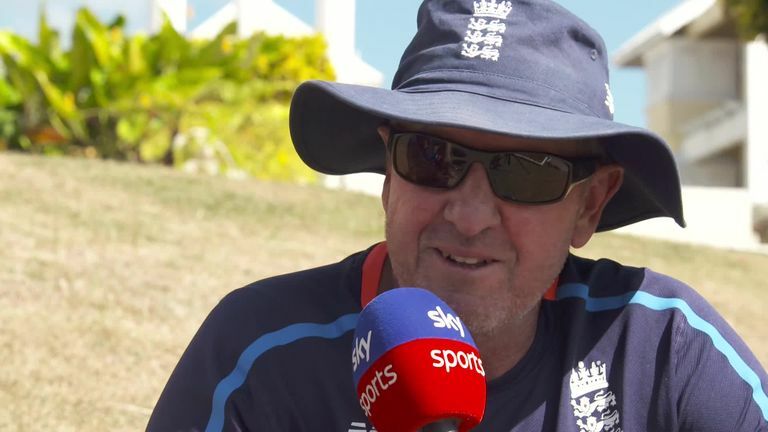 Trevor Bayliss admits he is "sad" that his tenure as England coach will come to a close after the World Cup and The Ashes. Bayliss, who has overseen England's rise to No 1 in the ODI rankings, announced early last year that he would leave his role when his four-year contract expires in September 2019. The 56-year-old could bow out having helped England to their maiden global 50-over title, as well as regain the Ashes urn they conceded following a 4-0 defeat in Australia in 2017-18. "On one hand I am looking forward to getting home but on the other hand it has been a fantastic four years," the Australian, who replaced Peter Moores as coach in May 2015, told Sky Sports Cricket. "It will certainly be sad. I have obviously made a lot of great friends and I am sure we will stay friends for a long time to come." England's bumper summer features a World Cup and Ashes series on home soil, with Australia looking to defend both trophies having won the 50-over showpiece on their turf in 2015 with victory over New Zealand in the final. Bayliss insists his side will embrace the challenge of doubling up at home. Watch the World Cup on Sky! Watch the whole tournament live on Sky Sports Cricket! "That happens very rarely [to have a World Cup and Ashes series at home] and it brings pressure with it," added Bayliss, who coached Sri Lanka to the World Cup final in India in 2011. "[But] it's one with opportunity and an opportunity these guys want to take hold of. It probably doesn't get any bigger. "It's hard to pick between [the Ashes and World Cup]. There's nothing like beating Australia in the Ashes, like we did in 2015, so hopefully we walk away with both trophies. "When we get to the big stage it is out of [the coaches] hands - it's down to the guys to perform on the day. I don't think we could have done too much more." 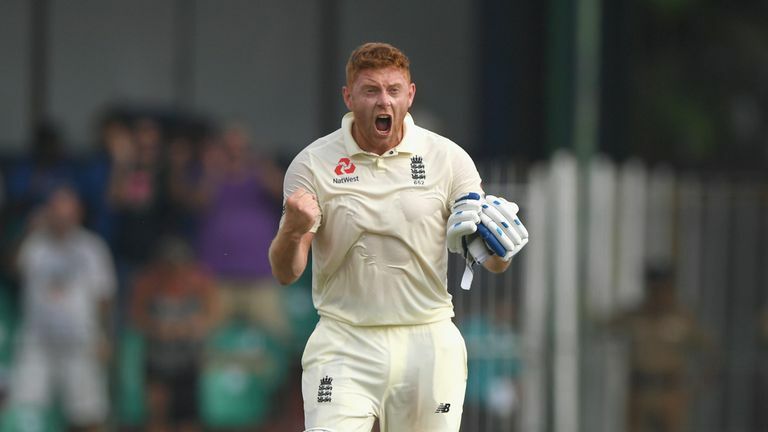 Jonny Bairstow looks forward to a massive 2019 in cricket, including a World Cup on home soil and the Ashes. England have reached the final of the ICC World Twenty20 and the semi-finals of the ICC Champions Trophy under Bayliss' stewardship, while they are currently on a run of nine bilateral ODI series wins on the bounce, including two triumphs over Australia. 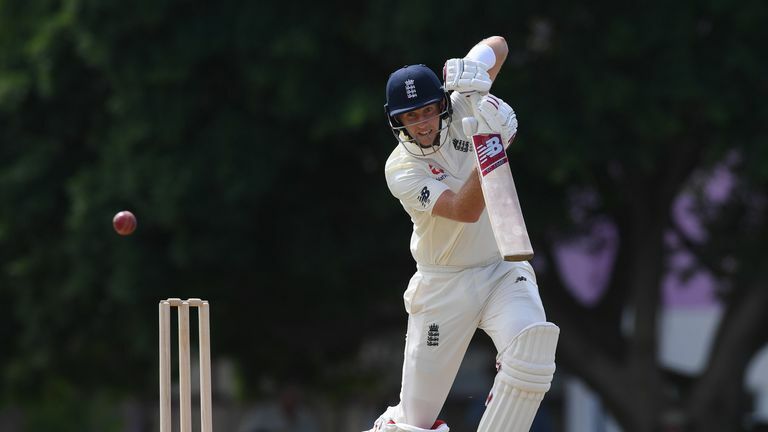 However, Test cricket is the focus over the next few weeks as Joe Root's men face Windies in a three-match series - starting in Barbados on Wednesday, live on Sky Sports Cricket and Main Event - with the team looking to back up their 3-0 whitewash in Sri Lanka in November. It's cold in England but it will be scorching in the Caribbean as England play Windies in Test and white-ball cricket, live on Sky Sports! England deployed three spinners in Sri Lanka, with Moeen Ali (18), Jack Leach (18) and Adil Rashid (12) picking up 48 wickets between them - but Bayliss revealed his side will play a maximum of two slow bowlers at Kensington Oval and possibly just the one. "We're pretty close to deciding our team," Bayliss said. "We're probably down to a 12 but we'll wait until we get to the ground to see conditions. "It will either be two spinners and two quicks plus [Ben] Stokes, or one spinner and three quicks plus Stokes." England captain Root added: "We've got a couple of big decisions to make. We could get a number of different types of wickets so we'll have to be adaptable as we were in Sri Lanka. "We were open to a number of different options and we're here as a whole squad, not just as an XI. We're making sure everyone feels ready and in a position to start and we can go from there."